Personalized Home Care Services aspires to be the leading provider of home care in Bevelry Hills, Michigan. 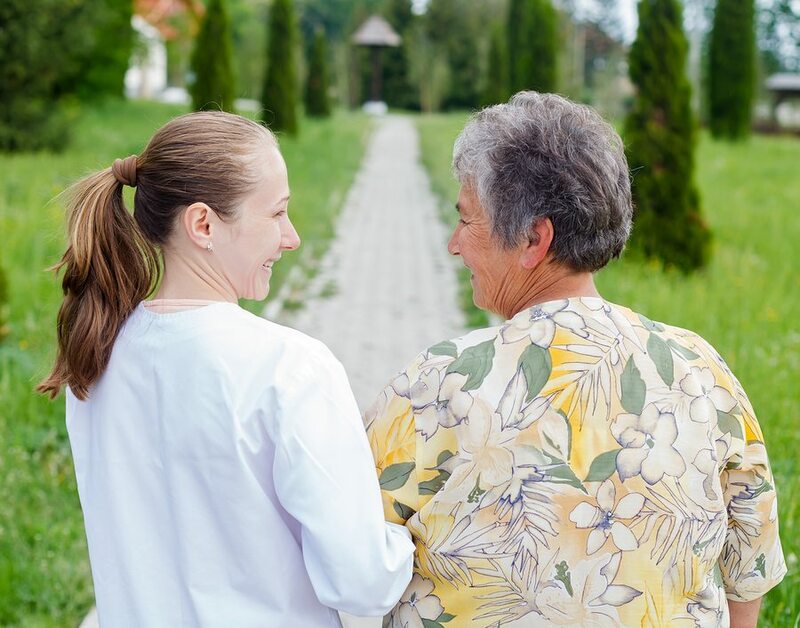 We offer compassionate in-home care for seniors, disabled persons, and recovering patients. Let us help you gain peace of mind. Request a FREE care visit today!